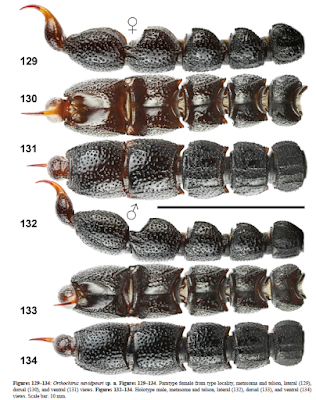 Frantisek Kovarik and co-workers have recently published a revision of the genus Orthochirus Karsch, 1891 (Buthidae) from Turkey, Iraq and Iran. Three new species are described and one species is elevated from subspecies status. 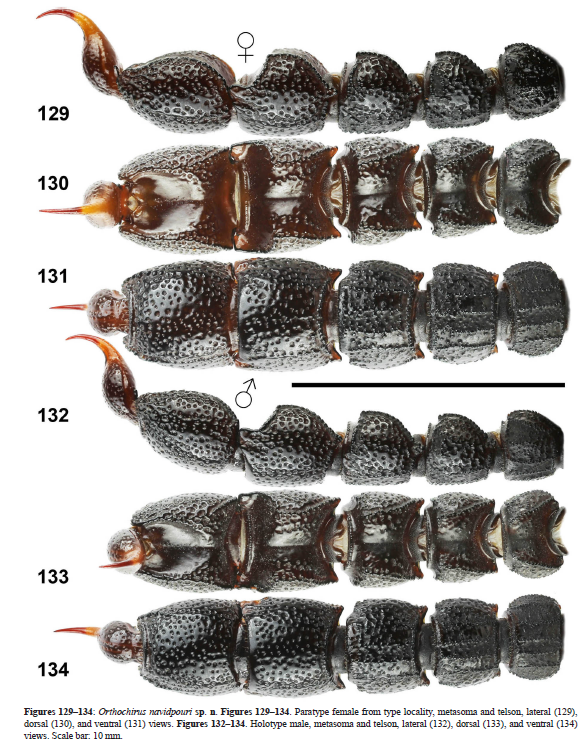 The article has an identification key for the species in the region.